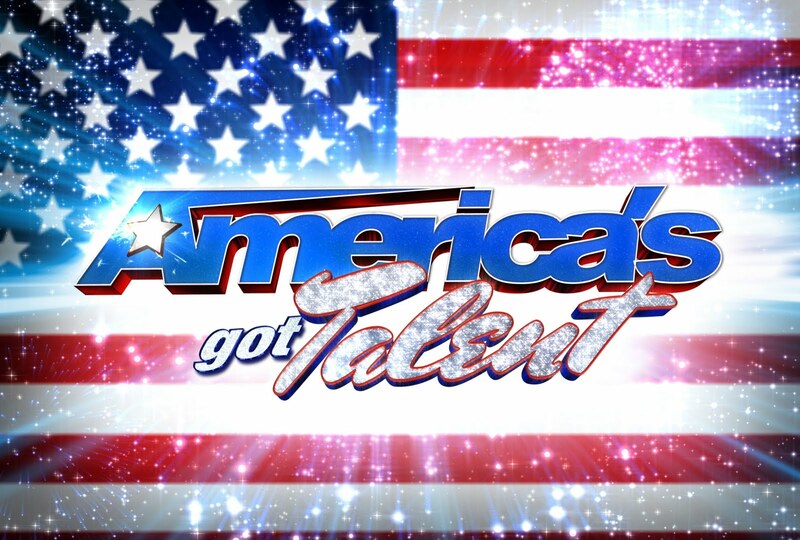 After The Voice Season 2 concluded with a shocking result just a few days ago, NBC is yet happy to entertain us with one of it's long-running talent shows as America's Got Talent Season 7 premiered May 14, 2012. Many new personalities and changes are in store for us this season as Simon Cowell, executive producer of the show, announce last year that this season will bring about "top-to-down" makeover. For one thing we will not be seeing British judge Piers Morgan this season. 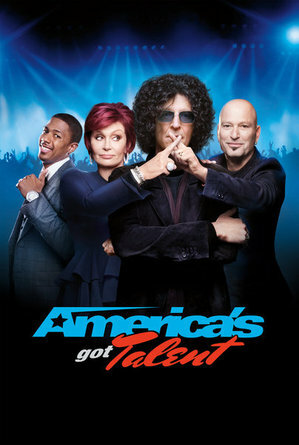 For the first time in America's Got Talent history he will be replaced by Howard Stern. This season, the show has been moved to Mondays and Tuesdays schedule from its original Tuesdays and Wednesdays. And yesterday, May 14, we have already seen some auditions from Los Angeles, California and St. Louis, Missouri. The Los Angeles auditions were shot last February 16 to 17, 2012 in Orpheum Theatre, while St. Louis auditions took place in Fox Theathre last March 8 to 10, 2012. Tonight, another set of auditions from San Francisco, California will be aired on the show. It was shot last February 24-25, 2012 in Bill Graham Civic Auditorium. Although I have to say the show has gained a lower rating than its usual, suffering a 33 percent plunge in viewers and a 16 percent plunge in ratings compared to last season's premiere. What can we expect from this show that once housed Jessica Sanchez I'm not sure, but it will not really hurt if we wacth it every Mondays and Tuesdays, right?